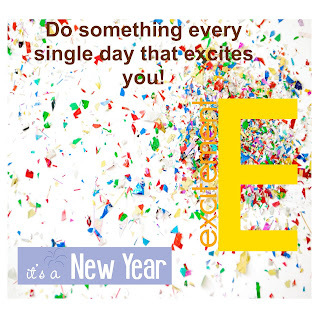 Walk The Creek: What excites you? This thought kind of goes along with my last post of quotes - one of which said: When was the last time you did something for the first time? 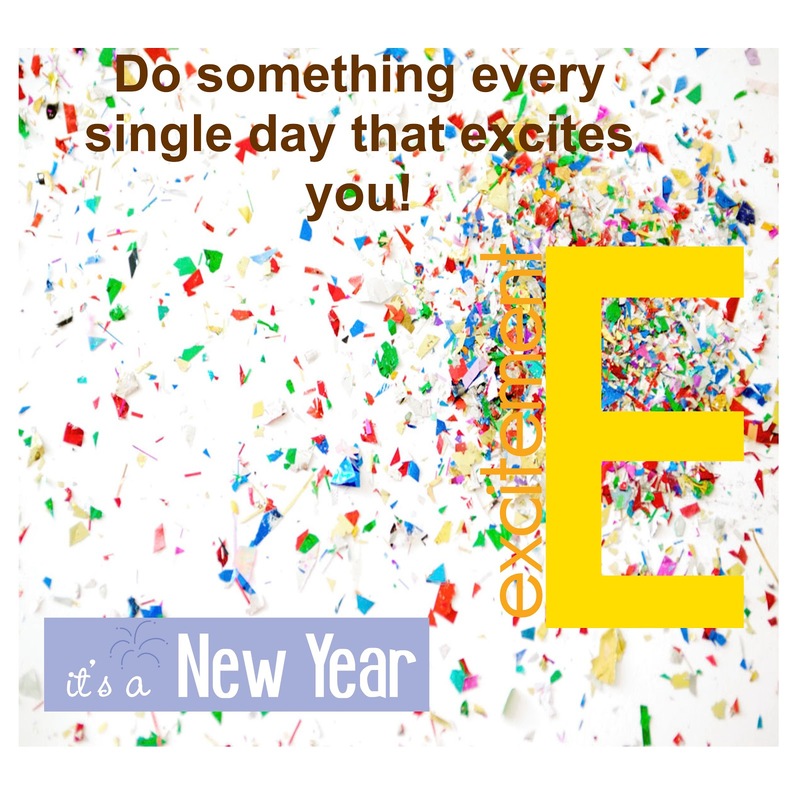 My thought today, seeing as it is the end of another year and we are looking forward into the New Year, is that I want to do something every single day that excites me. Now I know what you are going to think - ya we all make those kinds of goals for a new year - but I really think it is possible to do it. I think if I work hard enough to make a conscious effort each day I can do something every single day that excites me. For example, writing excites me, that shouldn't be too hard to do that, a lot, because I do it a lot. Seeing my grandkids and playing with them excites me. I love to watch them learn and think. It is so awesome to see their little minds at work internalizing the things that are before them. So you see, it really isn't that hard to find things every day that excite me. Now if you want to get really excited, I could mention a few things, like the Johnny Reid concert coming up that I got tickets for at Christmas, that excites me. Camping in the summer, that excites me. Those kinds of things are bigger events, but they all count. Little or big things, they all count. How about it? I am positive I can find at least one thing each that excites me, and I am even going to start a small journal notebook to keep track of them all. I will call it my excitement journal, kind of along the lines of a gratitude journal. Who knows, perhaps I will have days when more than one things excites me, it has happened before!